This is a sample of sand from the upper part of the park in an area directly exposed to the wind. 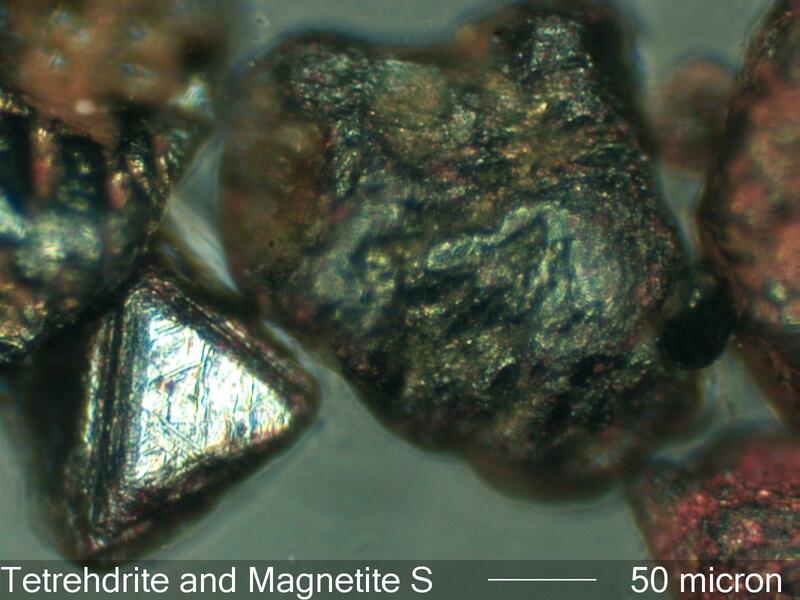 The lighter minerals have all been removed. Iron oxide particles, magnetite primarily, are highly concentrated in this sample.